Tensile strength is the largest amount of force that can be applied to an object being stretched or pulled until it breaks. Tensile strength can be a useful property of a material. For example, fishing line can be pulled hard by a large fish swimming away without breaking. Some things, however, like rubber bands, have good tensile strength but can deform or snap easily. 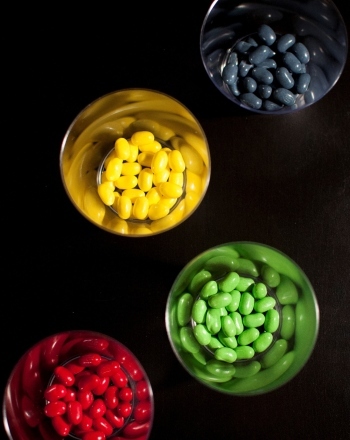 Deformation is the change in the original size or shape of an object. Measure the tensile strength of various materials. Tie a short length of your test material in a secure knot around the hook of the spring scale. 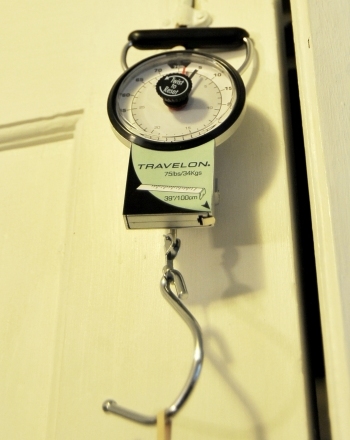 Secure the top of the spring scale to something steady, like a table or wall. Record the force measured by the spring scale right before the test material breaks. Fishing line will have the greatest tensile strength, while hair will have the weakest. Tensile testing is often used to determine whether or not a material will be useful for a given purpose, such as catching a fish, or building an airplane. Many objects obey Hooke’s Law, F = kx (where F is force needed to extend or compress, x is distance of extension of compression, and k is stiffness), which is a description of force for springs, but also applies well to many elastic objects (objects that can be stretched). This means the force applied to an object (in our experiment, the force of pulling), is proportional to the change in the length of the object, until it deforms or breaks. 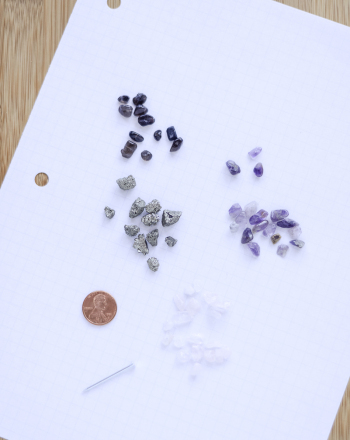 In this science fair project, students use the streak test to tell minerals apart from each other. This science fair project has kids conduct a blindfolded taste test to determine how smell influences our ability to taste foods. How Strong are a Bird's Bones? In this science experiment, your child will test the strength of hollow structures in order to understand how strong bird bones really are. 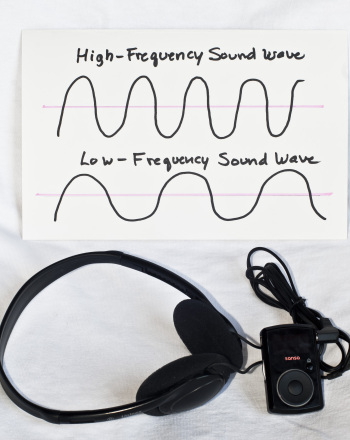 Little scientists will make inferences about hearing loss, pitch, and frequency in this great science fair idea that puts the human ear to the test. 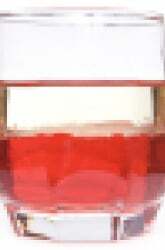 How to test for acids and bases? 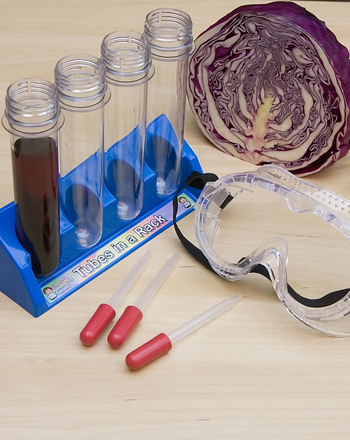 In this activity you and your child can make your own indicator from red cabbage! 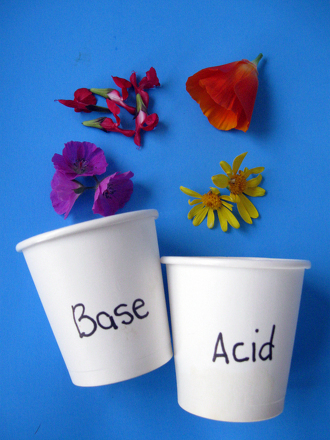 Conduct a simple science experiment to see if flowers from your garden pass the acid-base indicator test with this exciting chemistry activity. This worksheet provides a great way to test students' knowledge of math vocabulary and math reasoning. 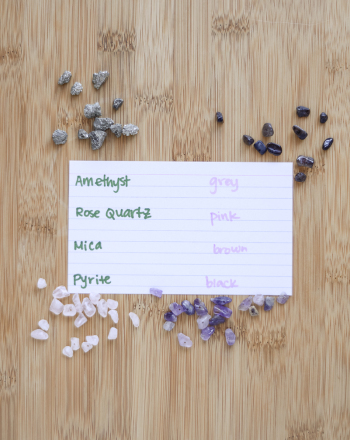 This science project uses Mohsâ Hardness Test to show kids how to compare the hardness of different types of minerals. Magnets vary in strength. 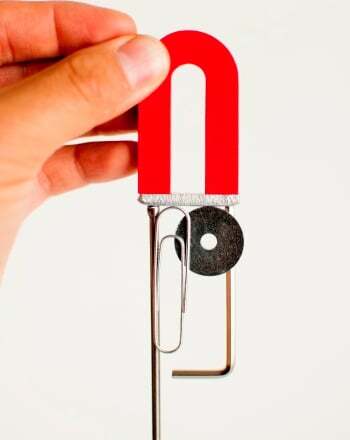 Have your young scientist figure out which kind of magnet is the strongest when you have him conduct this attractive experiment.